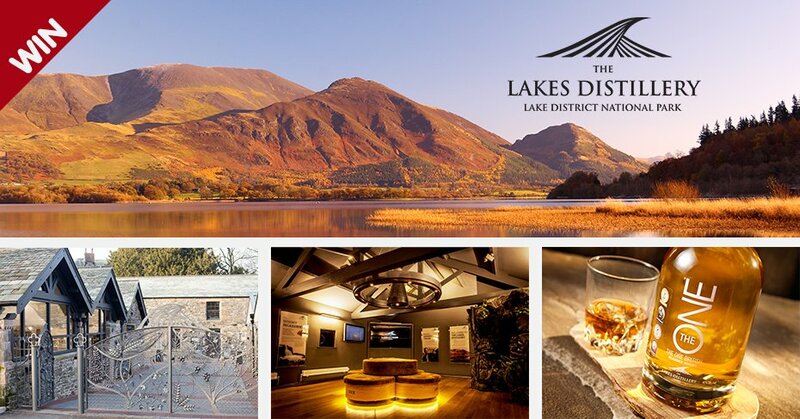 We’ve teamed up with The Lakes Distillery, an award-winning distillery, tourist attraction and producer of premium craft spirits for your chance to win a luxury hotel stay, distillery tour and distillery dining experience for you and a friend. The prize is a distillery tour for you and a friend to enjoy the sights, smells and sounds of this beautiful working distillery situated in the heart of The Lake District. You will be treated to a ‘behind the scenes’ tour around the stillroom and atmospheric cask warehouse. After the tour, you will enjoy a tasting of our family of spirits followed by a 3-course lunch or afternoon tea in the award-winning Bistro at the Distillery for an informal fine dining experience. As part of the experience you will be treated to a nights’ B&B stay in the recently refurbished 4* Trout Hotel in Cockermouth (finalist in this year’s Cumbria Tourism Large Hotel of the Year award), just a few miles down the road from the Distillery.